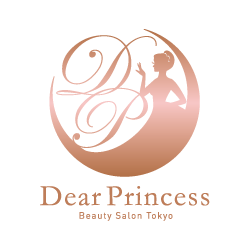 Dear Princess is a Japanese Beauty Salon specialized in Nail Art, Eyelash Extension and FAITH Fresh Collagen Facial services located at Clarke Quay, Singapore. All our products come from Japan which are labeled with branded safety and quality. 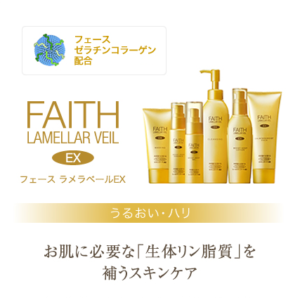 FAITH, fresh collagen for facial service is made of 100% organic and has obtained patents license from various authorities in Japan, U.S.A. and Taiwan. We are the only salon in Singapore you can try FAITH fresh collagen for your skin treatment with LED mask. We are hiring 1) receptionist 2)an experienced beautician for eyelash extension, nail or facial. We are looking for a PR, Local or DP holder who is able to communicate with our customers in English and, more importantly, who is willing to learn and provide quality of Japanese services. Please email us with your resume. Should you have questions, please do not hesitate to contact us by email. Thank you.